I prefer winter and fall, when you feel the bone structure of the landscape – the loneliness of it, the dead feeling of winter. Something waits beneath it, the whole story doesn’t show. Andrew Wyeth, Turkey Pond, 1944, tempera on panel. Have a wonderful holiday. Peace on Earth. Beautiful! Love the closeup of the lichen! Great images, thank you! I’m lichen this. May I use one as a reference for a painting? or if you have another one you are partial to that you would like to see in oils? 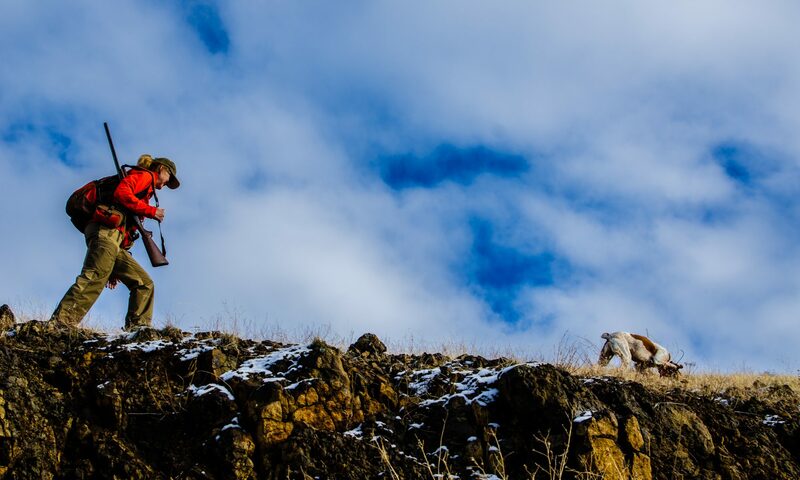 Maybe some amazing scenery with hunter, dog, and birds?